Looking for an affordable move in ready home? well here it is. Renovated ranch offers freshly sanded and stained hardwood floors throughout. Fully remodeled kitchen offers new ceramic tiled flooring, new cabinets, new stainless appliances which includes a new refrigerator, new stove, new dishwasher and a new microwave. Bathroom with new tub and new vanity and all new hardware. Basement is partially finished which offers extra living space to use as you please. 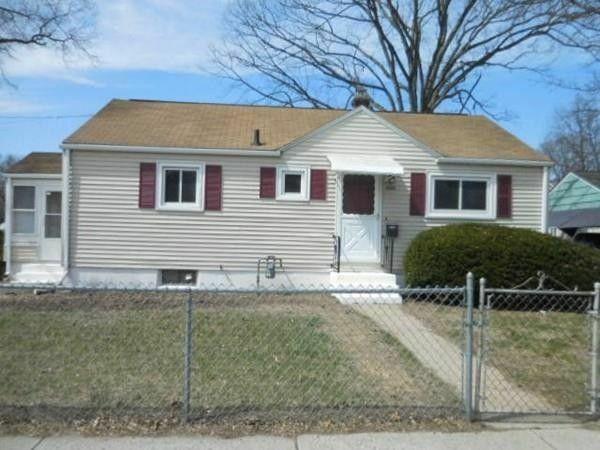 Minutes from interstate 91, close to Baystate medical and Mercy hospitals & the Shriners.